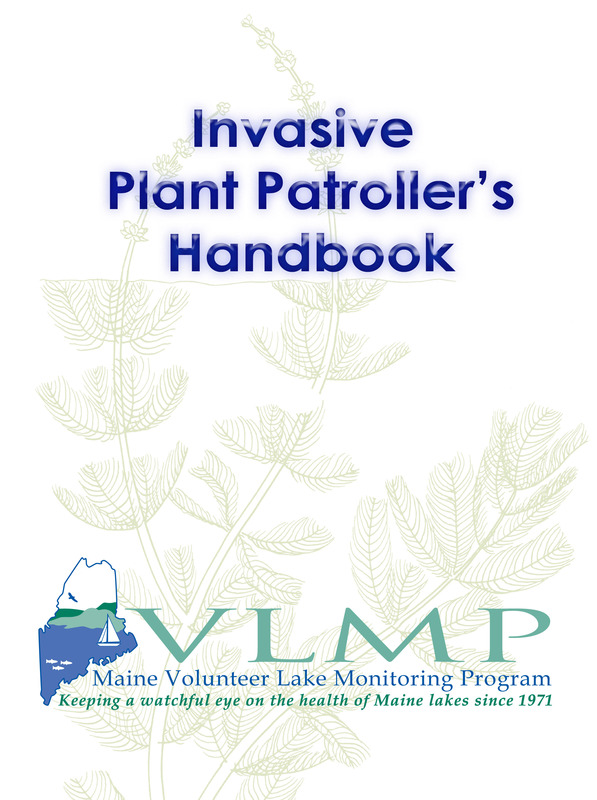 The Invasive Plant Patroller’s Handbook Online is an downloadable copy of the handbook that participants receive at the Lake Stewards of Maine’s Introductory Invasive Plant Patrol training workshops. The Invasive Plant Patroller’s Handbook Online is filled with useful resources for Plant Patrollers interested in keeping their notebooks up-to-date and accurate. It has all the latest information, new resources, and the year’s updated forms for submitting plant or organism specimens, conducting a survey, or becoming a certified monitor.